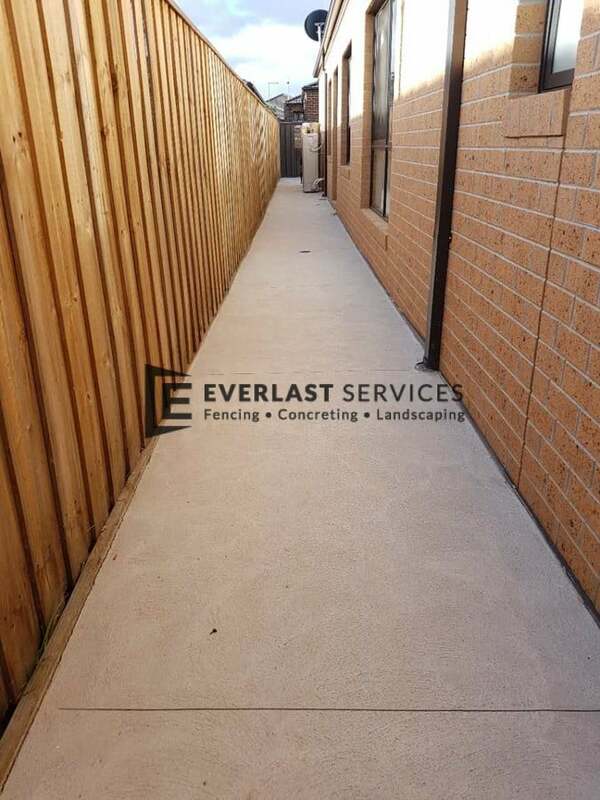 Everlast Services is the number one choice for your plain concrete needs in Melbourne. We have built our reputation over 20 years, delivering only the most perfect concrete solutions. We only use high-quality concrete mix, sourced from local suppliers and made from quality materials. We love concrete and we truly believe that it is one of the most incredible materials in the construction industry. 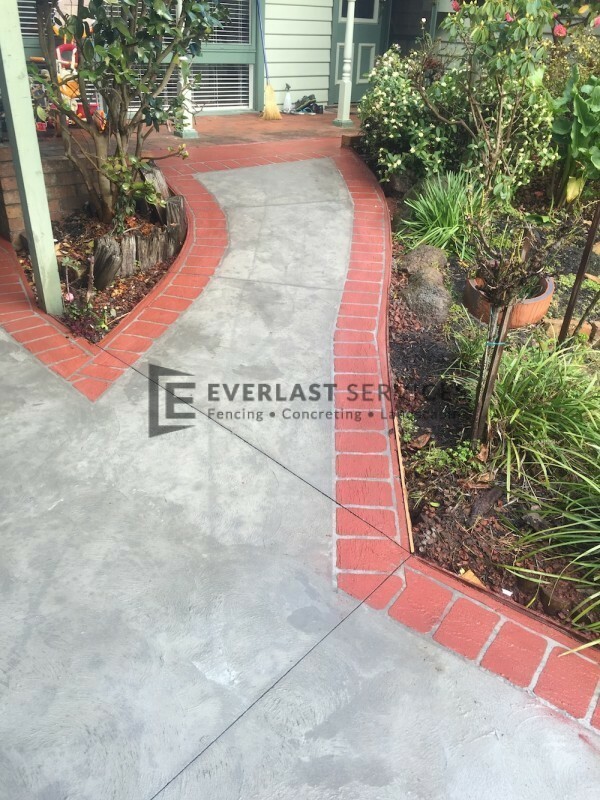 It looks amazing and with Everlast on the pour, it will last for decades. 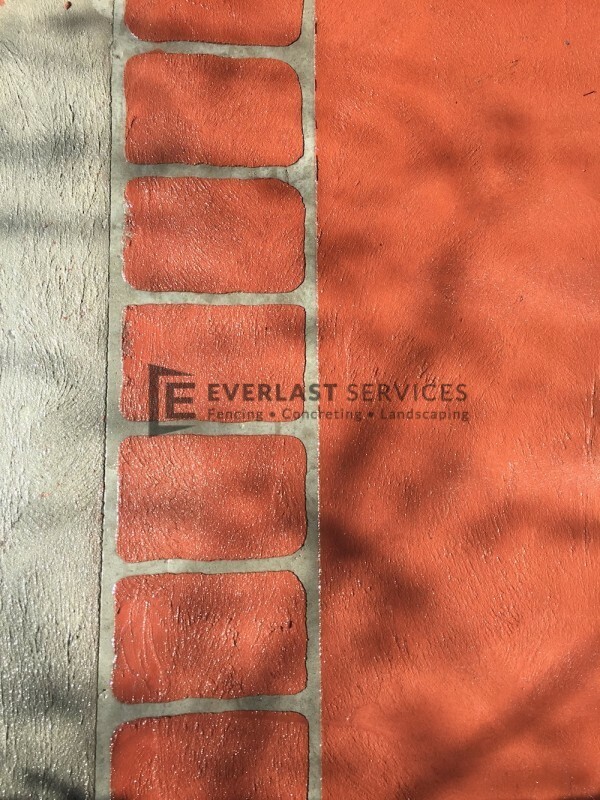 Our quality contractors are all passionate about what they do and bring with them a huge amount of experience in all types of cement applications. The best part is, you don’t have to worry about a thing—all you do is pick up the phone and we’ll source the materials, create the perfect concrete product and clean up after ourselves. 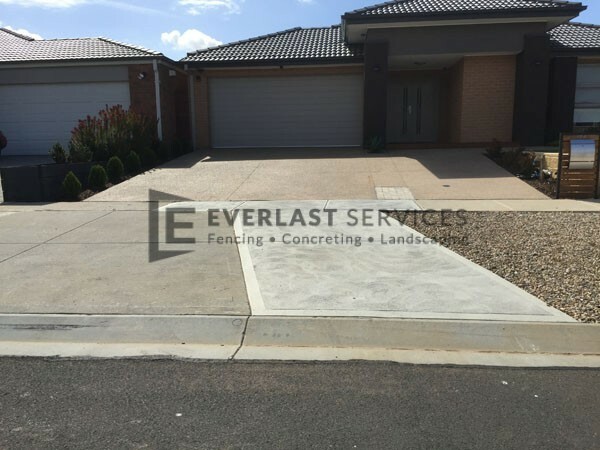 Driveways: a plain concrete driveway will last you forever and suffer no cosmetic damage from the repeated crunch of your car’s tyres. 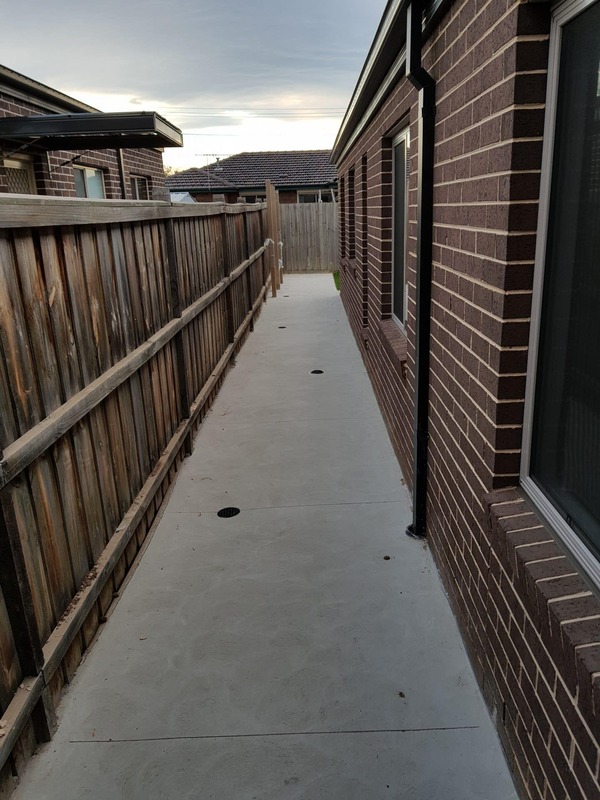 Footpaths: break up your garden bed or add an attractive entry point to your front door and a quick sweep and spray is all the maintenance your concrete footpath will need. Patios and outdoor areas: don’t battle with the maintenance of tiles, slate or stone. 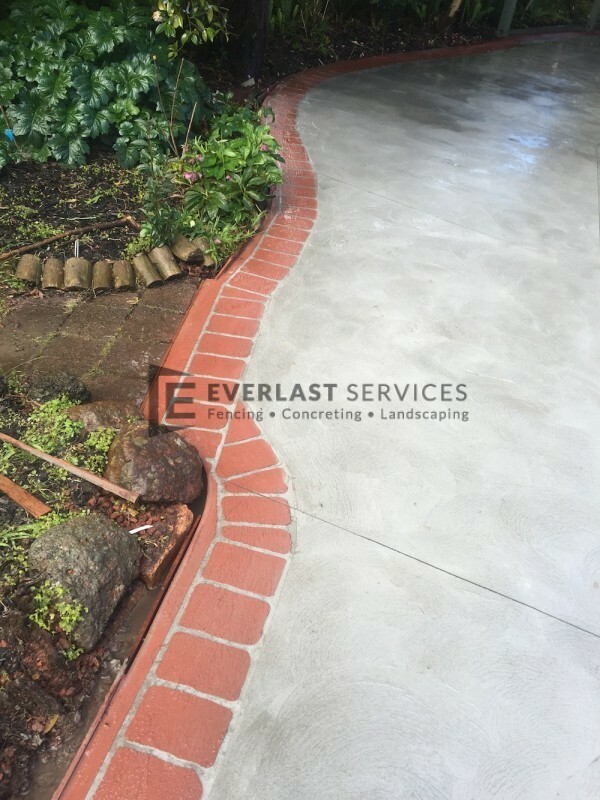 A concrete area looks beautifully simple, is easy to maintain and will last forever. 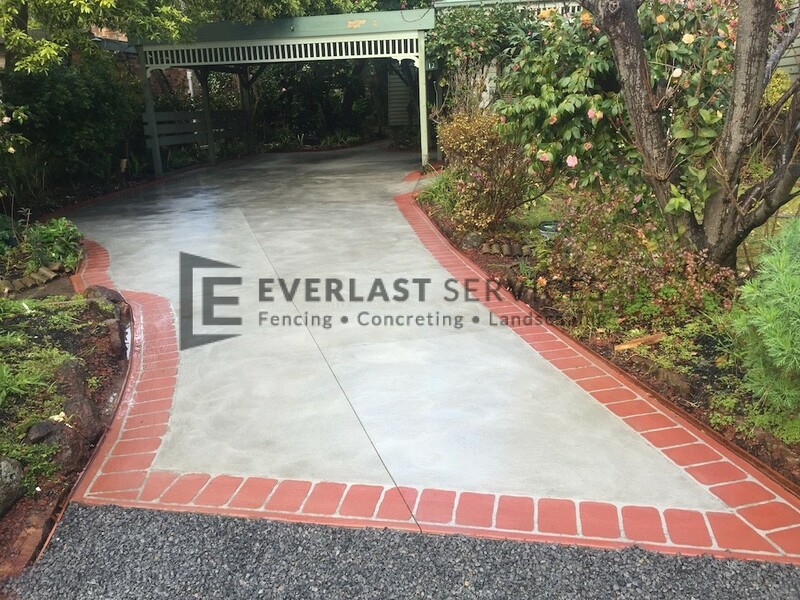 Everlast Services allows you to engage with a quality concrete service suppliers and support the local economy. 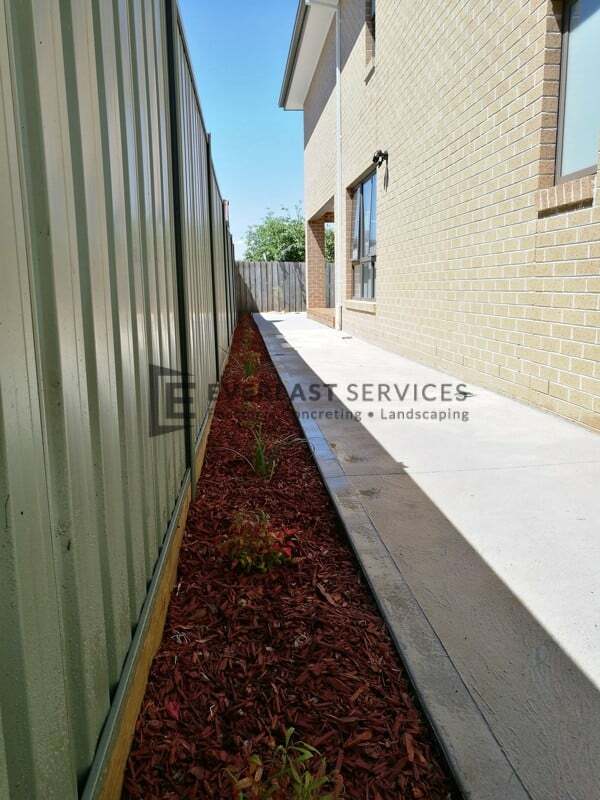 We are 100% Australian owned and operated and source local products and materials wherever possible. We love delivering quality services at an affordable price. We are able to beat our competitors due to relationships with suppliers that allow us to purchase quality products and materials and pass them on to you at far reduced prices. The key to a quality concrete pour is in the preparation. 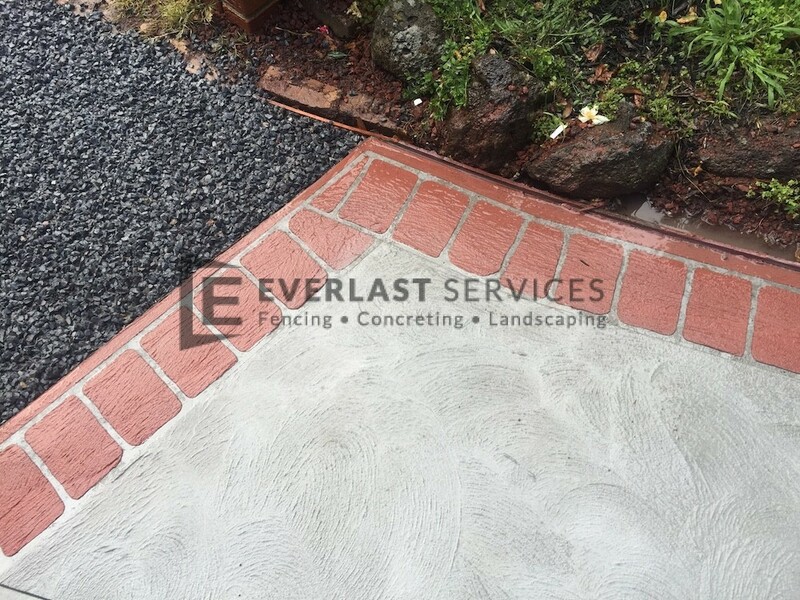 With over 20 years of experience we know how to give you a concrete product that will last for decades. 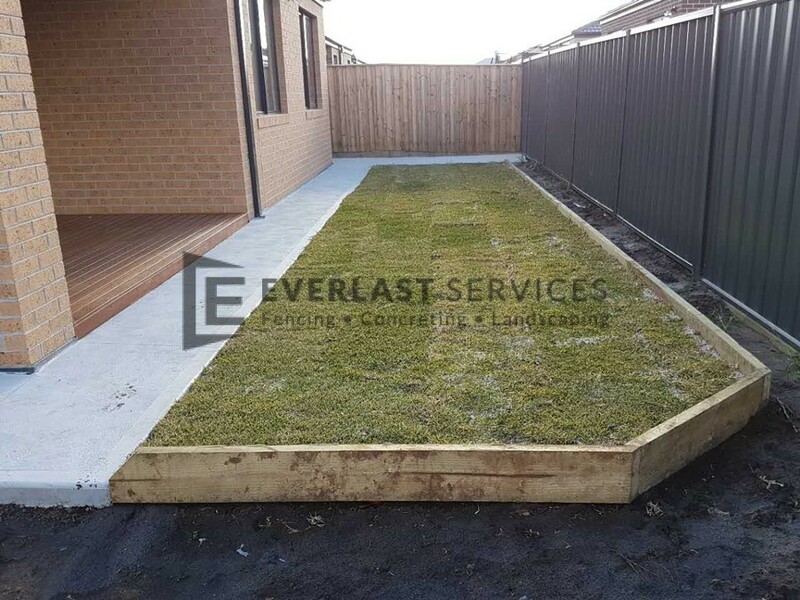 We specialise in a whole range of products and services, including exposed aggregate concreting, stamped concreting as well as fencing and landscaping. 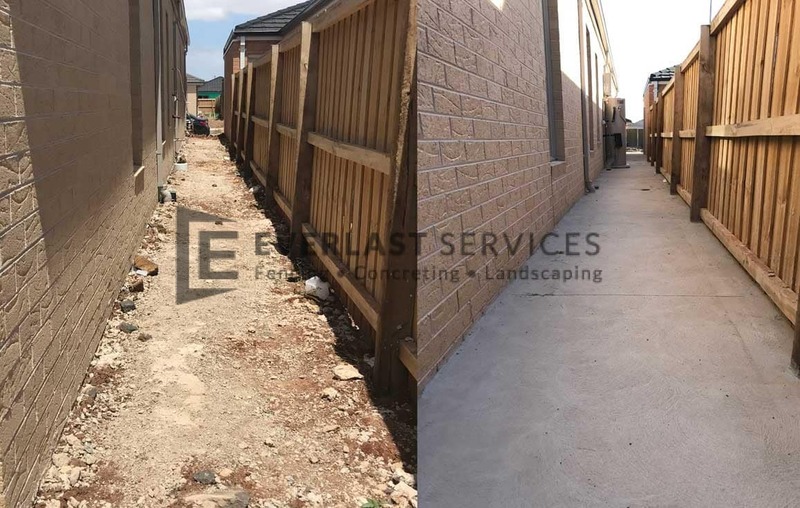 Our entire team carry a desire to deliver the absolute highest quality workmanship and respect for the needs of the customer, no matter the task you’ll be getting the best.